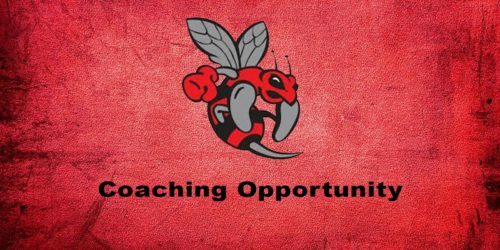 Find an OSDP tryout near you! 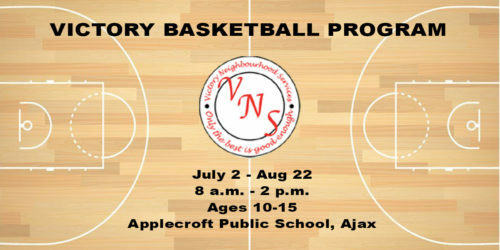 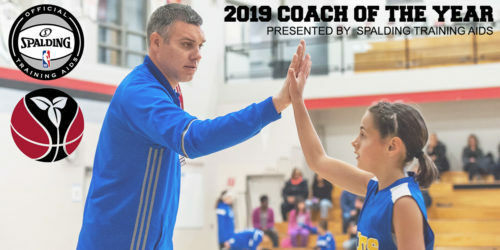 Provincial Championships bring together the top Ontario Basketball club teams in the province to determine who will be crowned the provincial champion. 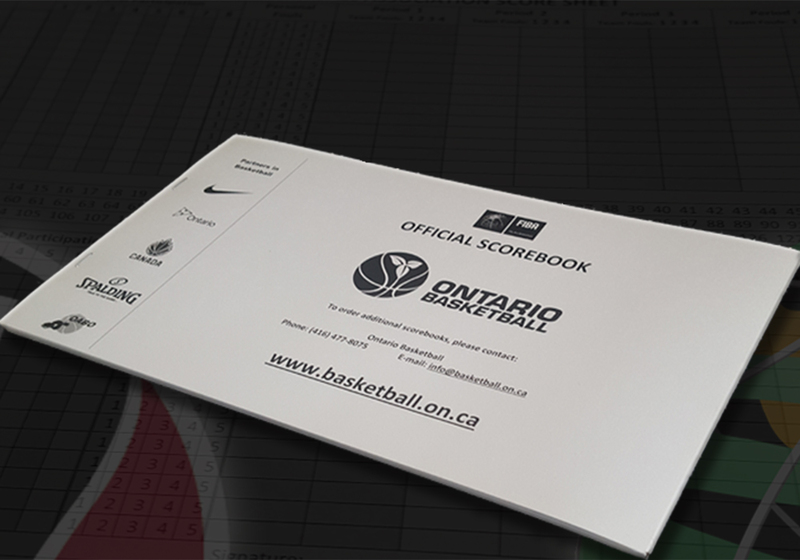 All Provincial Championships are hosted at Toronto Pan Am Sports Centre in Scarborough. 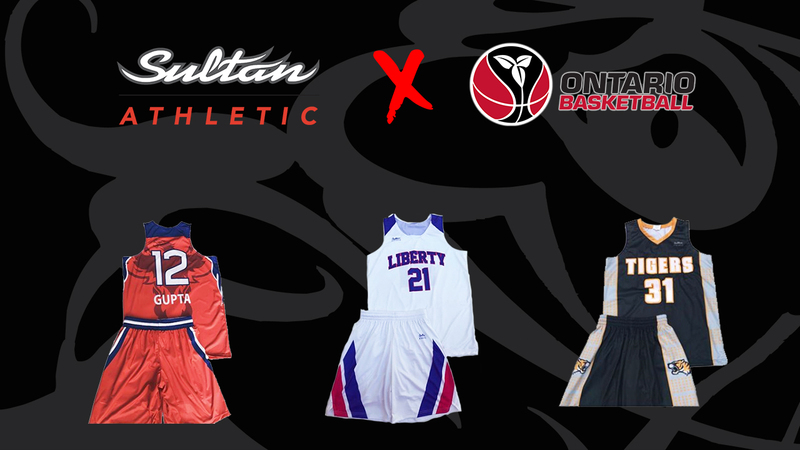 Ontario Cup is the culminating event at the end of the season for the majority of Ontario Basketball club teams. 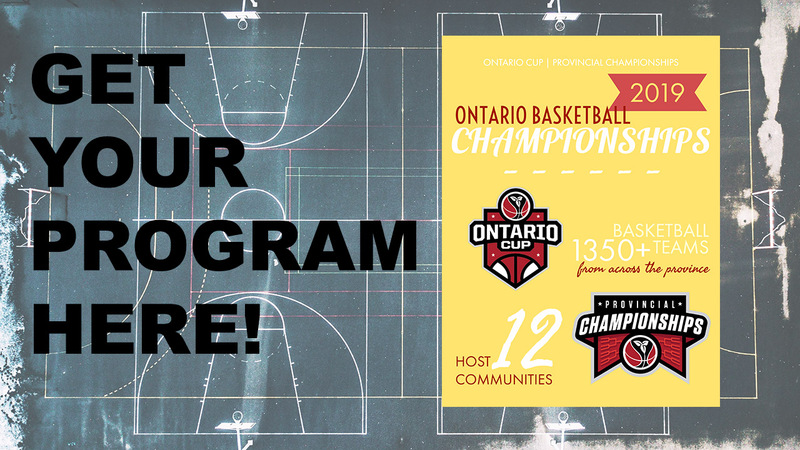 Ontario Cup tournaments take place in cities across the province from Ottawa to Windsor and all the way up to Sault Ste. 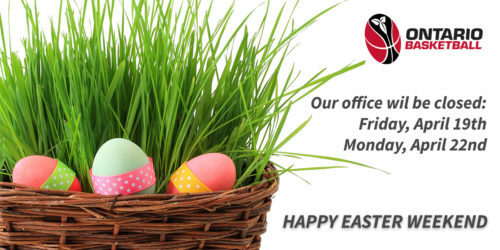 Marie! 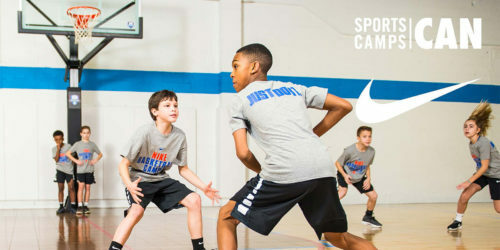 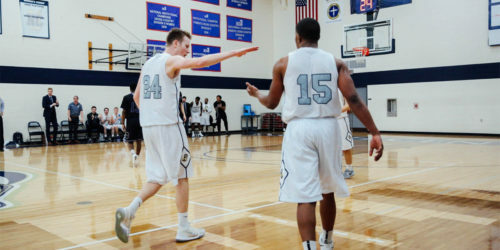 The many ways to get involved with basketball—playing, coaching, officiating, volunteering and more—are all outlined in one section. 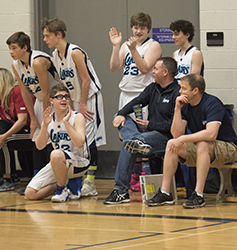 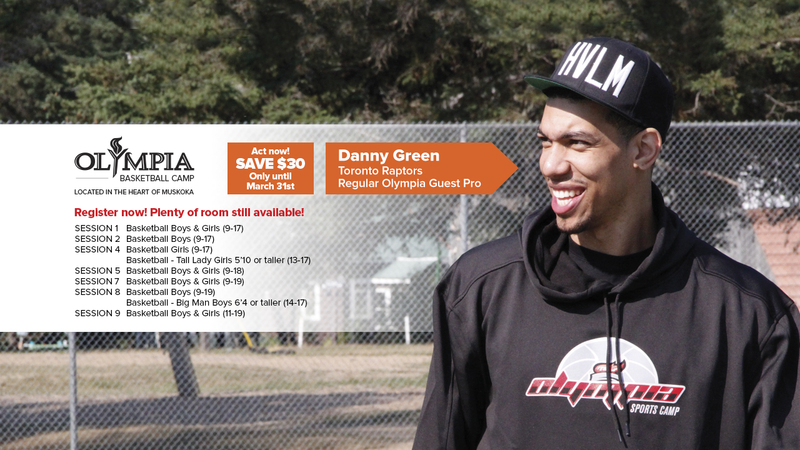 Never miss a new opportunity by signing up for Ontario Basketball’s Get Involved newsletter. 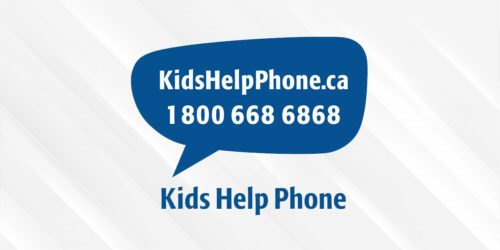 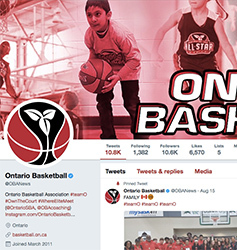 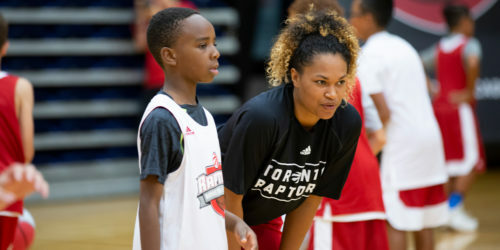 See Ontario Basketball’s latest posts on Twitter and Facebook wherever you are on the website. 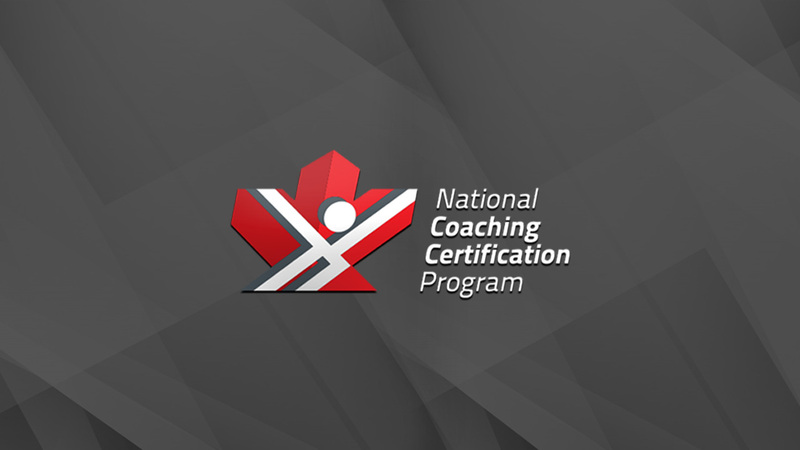 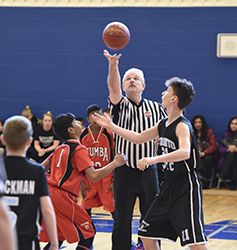 Learn about officiating in Ontario, including how to become an official, training opportunities, resources, and awards for officials. 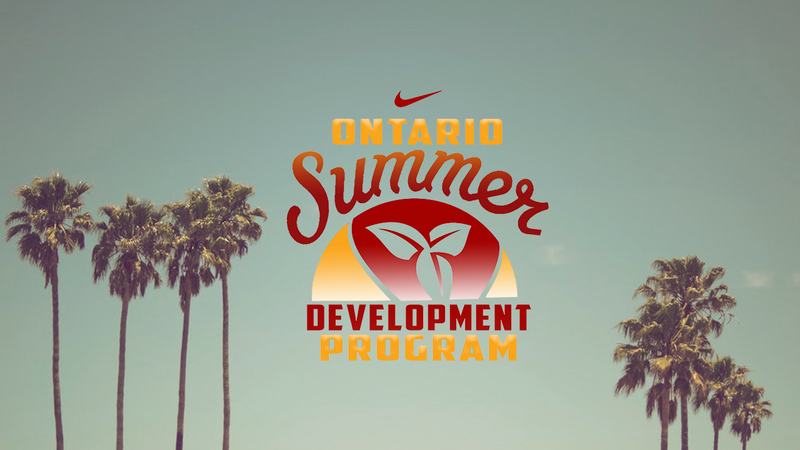 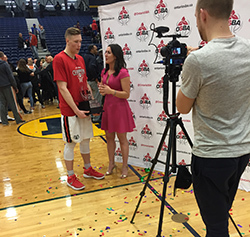 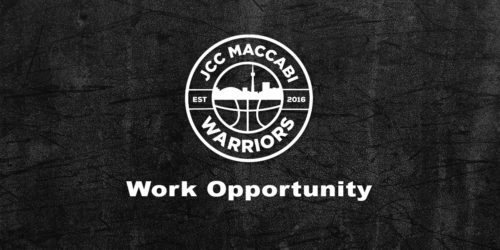 Check out photos and videos from Ontario Basketball’s wide range of programs from grassroots to high performance programs. 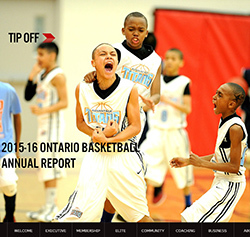 Ontario Basketball’s entire Annual Report is integrated into the new website under the “About Us” section. 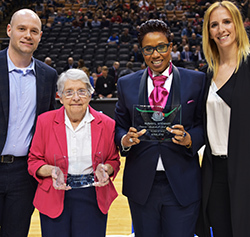 Ontario Basketball Hall of Fame nominations can now be submitted online.